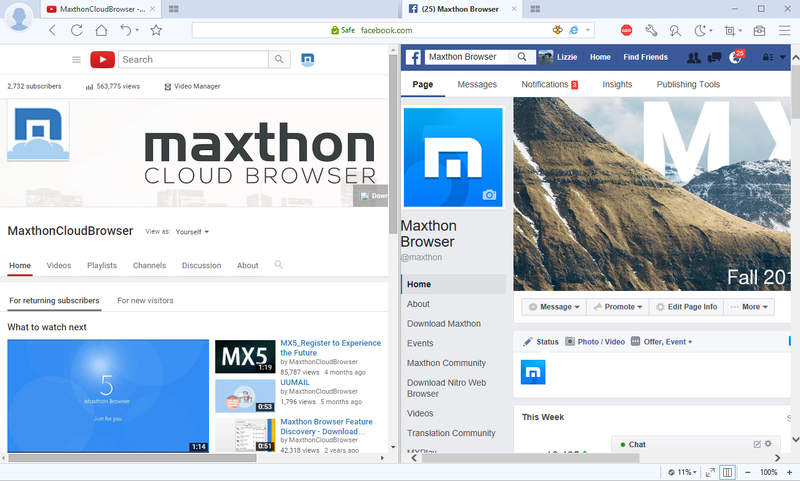 Thank you all for walking along with us through Alpha and Beta version of MX5 Cloud Browser. Lots of meaningful feedback and suggestions are collected and accepted. Now, we are happy and proud to bring the MX5 official version to you. 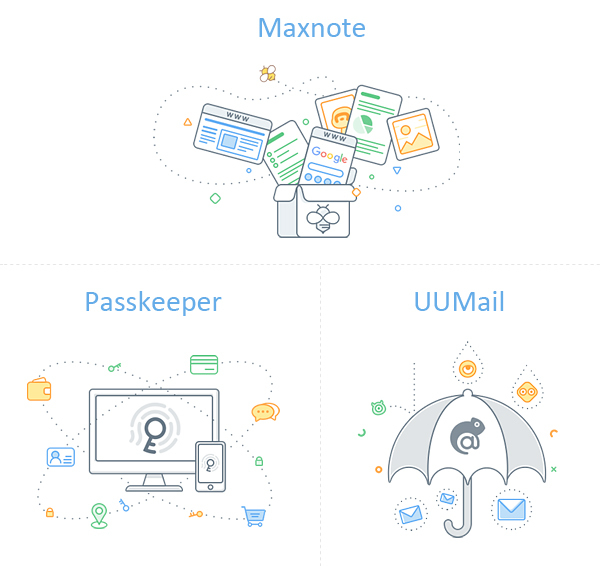 —Maxnote: Integrated note-taking feature seamlessly and naturally into MX5 to allow users to collect, edit and organize URLs, snapshots, and other content anywhere, anytime. —Passkeeper: Improved the function of remembering passwords in the browser. 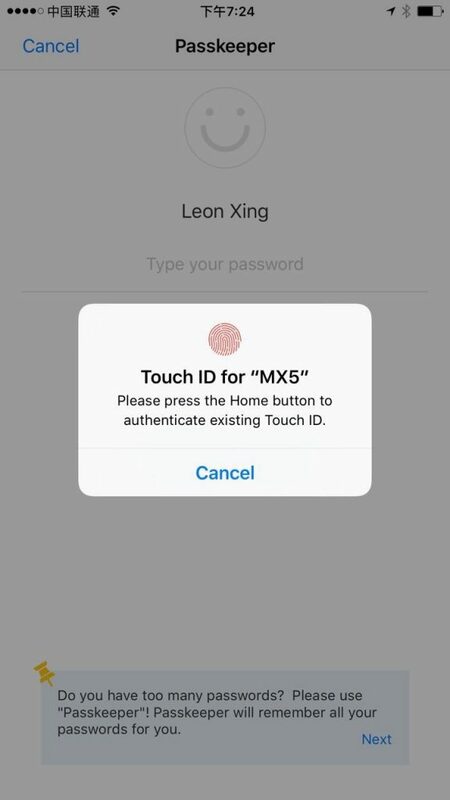 MX5 can automatically generate, save and fill passwords in the cloud for easier and more secure log-in. 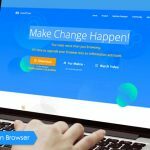 —UUMail: UUMail is a virtual mailbox service that can create numerous virtual email addresses, to protect the privacy of users’ real email address. 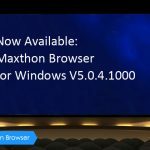 All of these 3 main new features are based on Maxthon cloud solution, making the cross-platform experience better than any others. That’s not all. 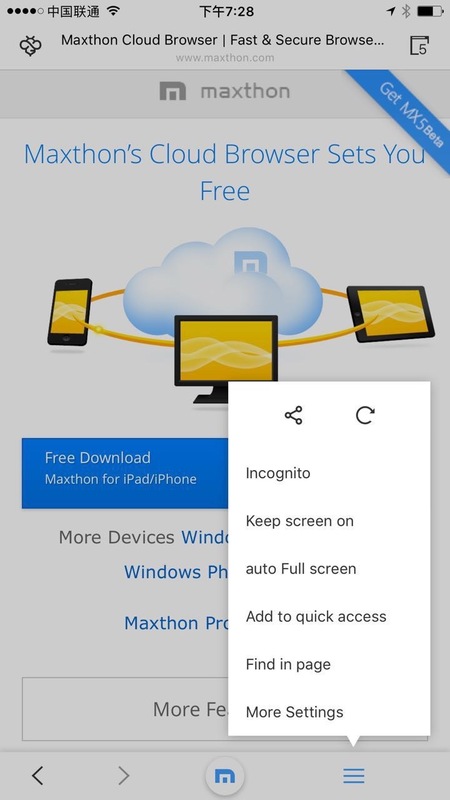 The MX5 mobile browser also makes innovations in other ways. Let’s start with our PC version. —The Split Screen is back. —Resource Sniffer supports more websites. —Optimize video experience in the browser, especially for Netflix, Hulu, Facebook and Twitter. Pop-up video and global mute features are also included. —Reader Mode and Night Mode are also available in this version. Besides, start-up speed, UI, and CPU usage are also optimized. 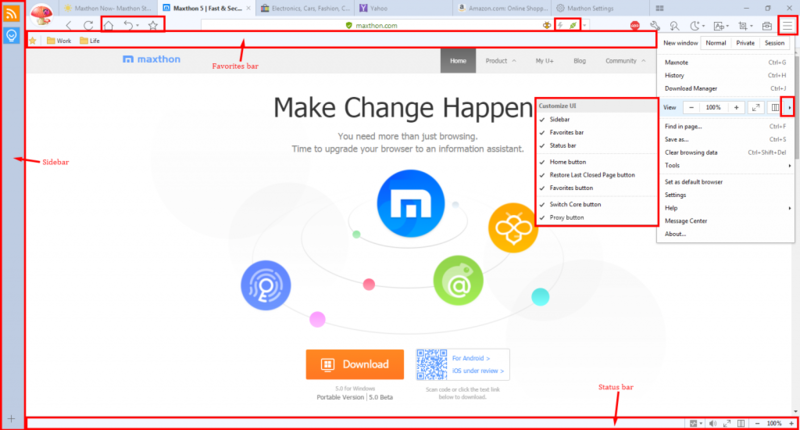 In a word, you can get all the best features from the old version and you will be surprised by the new ones in the brand new MX5 Cloud Browser. When it comes to Mobile version, there are also a lot of things to say. 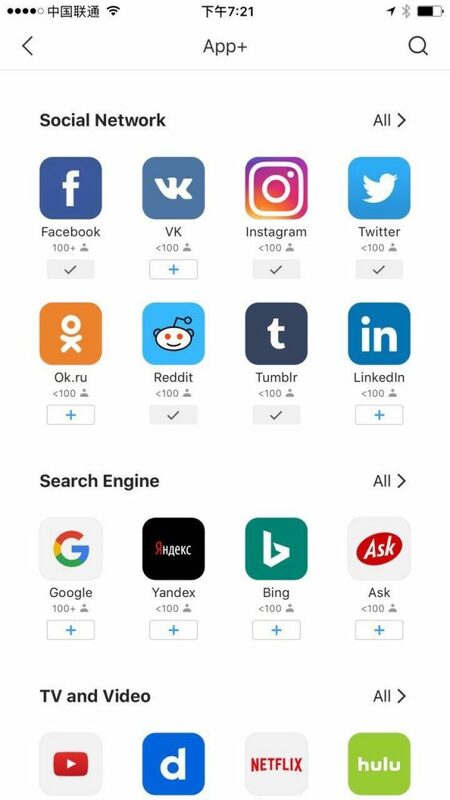 —App+: Popular websites are collected in this box, and by only clicking the “+” button on each site icon, you can make this website your quick access. —UI: The brand new interface allows users to switch between tabs more smoothly and effectively. —New technology: Built-in 3D touch and fingerprint recognition in our browser will bring web browsing to a whole new level. 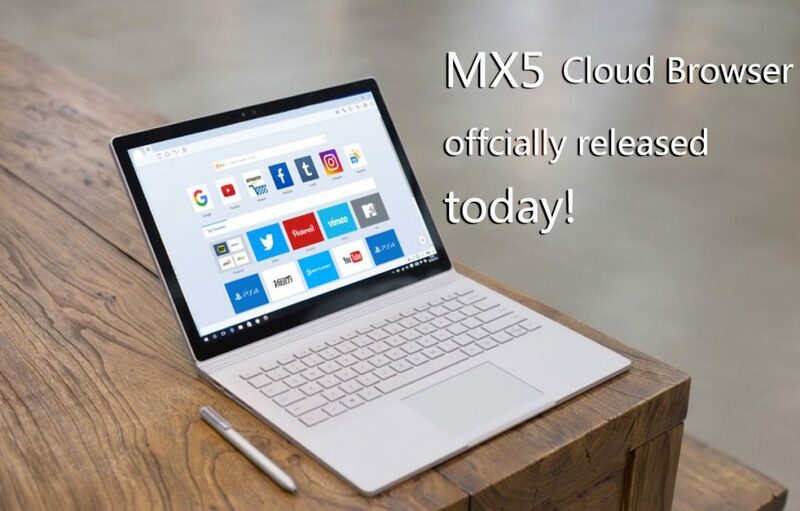 Searching, reading, shopping, watching videos, downloading files, playing games, listening to music, syncing across devices……MX5 Cloud Browser does it all and does it best. What are you waiting for? Come and try it! Hey Mason, glad that you like our blog!!! 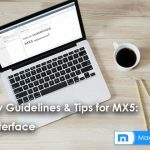 Is there not Mac desktop version of MX5? Hi Christian, you come just at the right time! We launched Mac version just these days and now it’s waiting approval from Apple. Please stay tuned! Hi there, I’m sorry for my poor understanding in your language (only Google Translate), do you mean you want a MX5 browser in your language? Could you give me more details so that I can help? English will be highly appreciated!